PPC Services – mobile ads PPC services through our Google AdWords management team generates leads for your business within 48 hours. Our mobile and click through ads team understand your business, location and customer base and design campaigns that deliver leads to your phone within 48 hours. We are experts in this area and have over a decade of Pay Per Click Ads management experience. Call or email us so we can help your business get faster and more cost-effective leads conversion today! 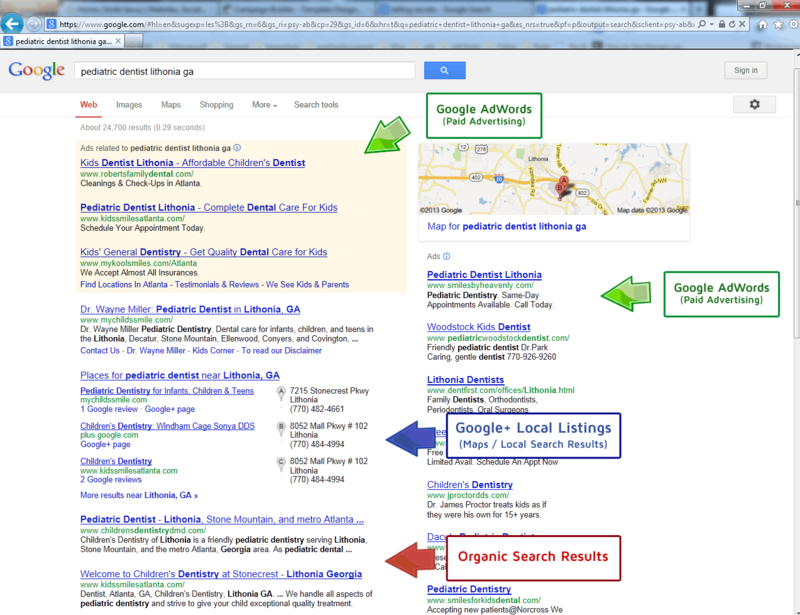 Our marketing services for our client’s website ranks on top of the SERPs (search engine result pages). The customized marketing campaigns that we offer to get our client’s website listed, is known as Search Engine Optimization (also known as SEO). There is another quicker method to get visibility on the top pages, known as Pay-Per-Click advertising or PPC. We are a Google AdWords Partner specializing in PPC Services, where we manage well over $1,042,247.76 under management. The sponsored or paid listings on the SERPs are referred to as PPC Search Ads that are text ads looking similar to natural listings. Like natural listings even paid listings to have a title and description which compel the visitors to click and enter the desired pages. 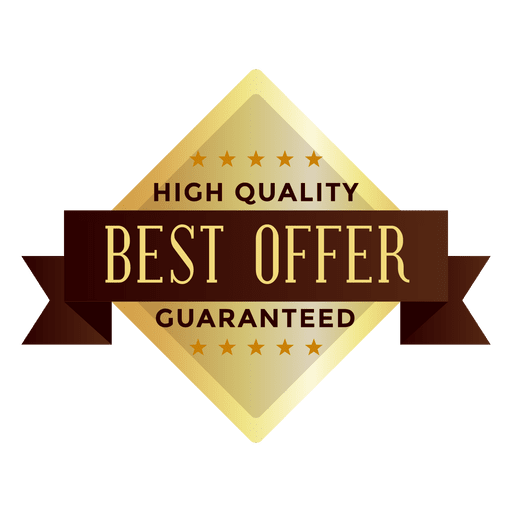 This kind of paid listing is considered effective for websites that need to make an online presence and reach visitors within a very short span of time. Google Adwords gets your website listed within a few hours of approving the ads. We resort to PPC ads on behalf of our clients to quick online visibility along with a more holistic approach which includes social media marketing, content marketing, etc to build the site’s authority. So What is PPC all about? PPC, as the name signifies, is an online advertising plan where you pay only when a visitor clicks on your link. So it is a cost-effective method of web-marketing. Such online ads have to such that they demand call-for-action so that the visitors are compelled to click your link. Visitors clicking on the ads are then directed to customized ‘landing pages’ within the website that is specially designed to generate leads. Natural SEO is a time-consuming and ongoing process that needs a lot of patience. So if you want a quick online presence, that too on the top pages, PPC is the answer. This enables you to get a lot of web traffic and inbound leads if done properly. Online advertising allows the ads to be targeted globally or target audience from a specific region, also known as geotargeting. PPC ads can be further refined by setting a daily budget, specific time when the ads should be displayed, set the bid price, that is, the amount you have to pay when an ad is clicked. Our online marketing team has mastered the skill over the years and ensure you get maximum visibility at very low costs. How successful are PPC Ads? According to research, it has been seen that 80% of the total online traffic resorts to organic listings that are considered more trustworthy. Among the rest 20% of traffic that access paid listings (the inbound leads), the conversion rate is much higher compared to outbound leads such as print ads, cold calls, etc. We, at Peer365, are a Google AdWords Partner and the most skilled and experienced online-advertising professionals help us to manage your PPC campaigns. Our team of professionals offers guidance about other forms of online advertising along with traditional internet-marketing techniques to convert the maximum number of search engine users that come to your website into potential leads. Social Ads, that is, advertising on various social networks like Facebook, LinkedIn also helps to maximize the visibility of your website and reach a specific audience. 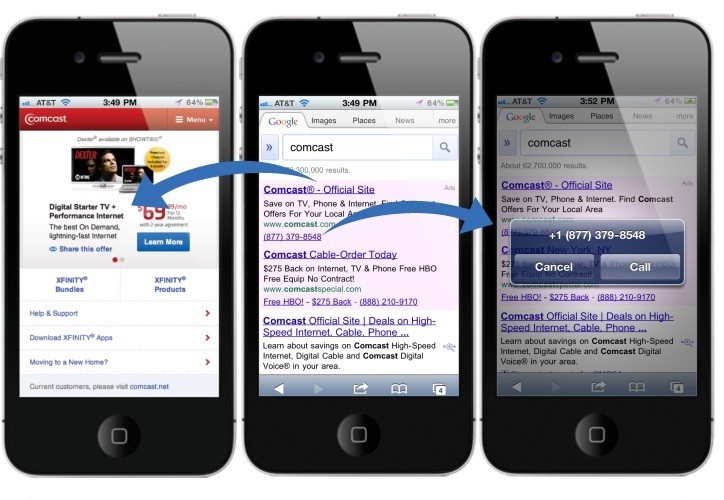 Remarketing and Display Ads are also helpful. 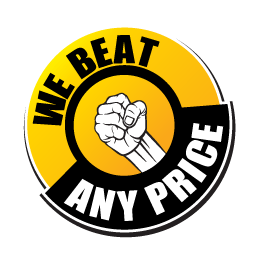 So to make the most out of your online advertising plans, get in touch with us, today!